Evonik Industries is owned by RAG Foundation and was founded in 2007 after the restructuring of the RAG technology and mining group. 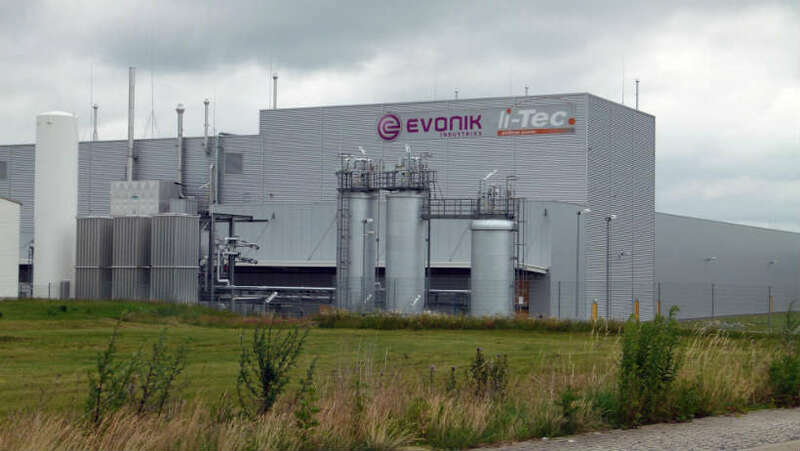 Evonik is headquartered in Essen, Germany and is a specialty chemicals company. Under RAG, Evonik has control of the energy, chemicals and real estate holdings of the group. Evonik operates in over 100 countries worldwide and employs around 30,000 people. Specialty chemicals operations constitute around 80% of total sales of the company. Evonik has around 26,000 patents and pending patents. Evonik Industries’ specialty chemicals division is divided into Operative Segments and Segment Services. With a decentralized corporate structure, Evonik’s different sectors operate most autonomously and in close proximity to the markets they serve. In 2015, the supervisory board voted to restructure the previous six business units (Consumer Specialties, Coatings & Additives, Inorganic Materials, Advanced Intermediates, Performance Polymers, Health & Nutrition) into three limited liability companies and segments. With a focus on consumer goods and healthcare products, the Nutrition & Care segment also has a strong presence in animal nutrition and other specialty chemicals for consumer goods. This division focuses on the research, development and production of polymer materials and intermediates in the agriculture, plastics and rubber industries. Evonik products in the segment include C4 and hydrocyanic acid products and alkoxides. Evonik brands include PLEXIGLAS®. This segment employs over 4,000 people at 20 plants around the world. Resource Efficiency Segment: Working principally in the automotive and related industries, Evonik’s Resource Efficiency Segment supplies specialty materials for energy-efficient systems including coatings, adhesives, paints and other materials for the general construction industry. Segment Services provides support and technological infrastructure services across all sectors as well as internally, to Evonik companies. 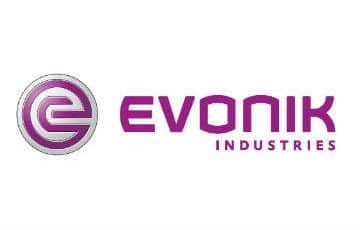 The real estate division of Evonik Industries has decreased since the 2013 when Evonik sold the majority of its real estate asset shares to the Evonik pension fund, RAG Foundation, and coal mining company RAG AG. Evonik now only holds around 11% of shares with future plans to sell this stake as well. Evonik Industries has a clearly defined corporate and investment growth strategy across all sectors. Key areas targeted for growth in the specialty chemicals sector include specialty additives, smart materials and health & care products. Research and development sectors as well as sustainable corporate growth are underpinned by the Evonik commitment to transparency and effective governance across all sectors. Evonik Industries has a well-defined corporate responsibility and is a member of the United Nations Global Compact. The Evonik annual corporate responsibility report is based on Global Reporting Initiative principles. Evonik’s key competitors are LyondellBasell Industries, PPG Industries and Tronox.